I can’t wait. Carole King has written so many great songs for so many great artists (including herself, of course) over so many decades. Can. Not. Wait. I’ll be back tomorrow with photographs, hopefully. The Loser’s Lounge regularly does tribute shows to various musical artists. By the way, Carole King was on Piers Morgan recently and she looked absolutely fabulous and beautiful. Better than she did when she was young! She doesn’t look like she’s had work. If she did, she’s the rare star whose work turned out well. 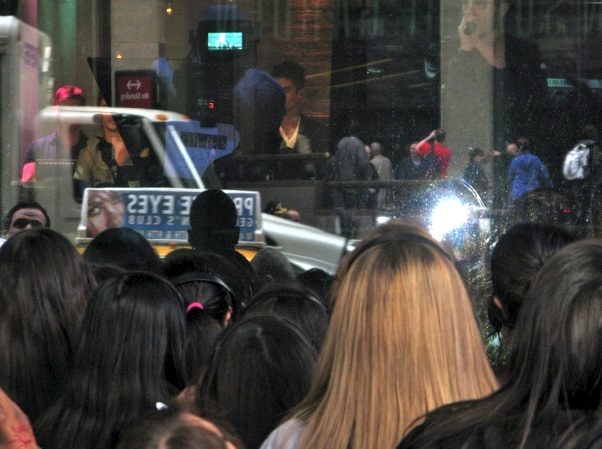 On my way home yesterday, I passed by a mob of young girls crowded around a store window screaming and singing. 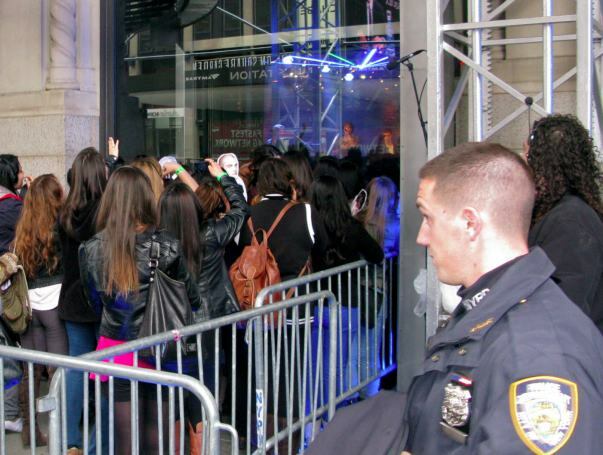 I asked what they were looking at and was told that inside was a band called The Wanted. I googled them when I got home. (Because I do not have a smart phone. So deprived. Pity me!!) They’re a boy band from the UK.